Perhaps only a contemporary mystic like Osho could truly understand a Western philosopher and mystic like Nietzsche. 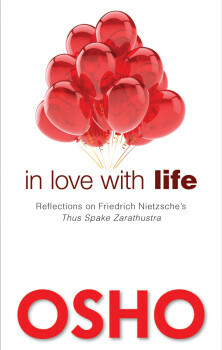 In Love with Life Osho shares his understanding of both Nietzsche the man and of his seminal work, with extraordinary clarity and relevance. The result is an enchanting journey through a world where life is celebrated, not renounced, and where timeless truths prevail over the lies and distortions that continue to cripple our efforts to become healthy and whole. In ten selected chapters Nietzsche is rescued from any misunderstanding and appropriation of his work, and Osho adds dimensions to his work. 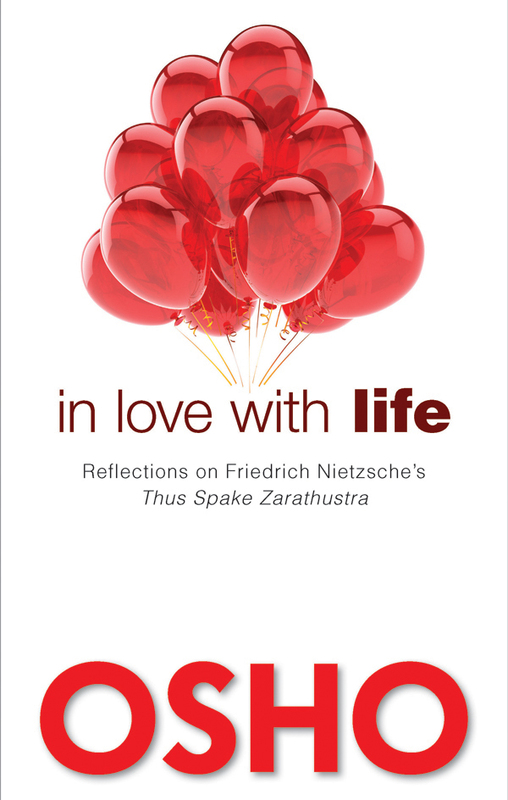 In his preface to Ecce Homo, Friedrich Nietzsche says: “With [Thus Spoke Zarathustra] I have given mankind the greatest present that has ever been made to it so far. This book, with a voice bridging centuries, is not only the highest book there is, the book that is truly characterized by the air of the heights — the whole fact of man lies beneath it at a tremendous distance — it is also the deepest, born out of the innermost wealth of truth, an inexhaustible well to which no pail descends without coming up again filled with gold and goodness.” Here, the reader learns much about the mysterious and revolutionary Persian mystic Zarathustra (Zoroaster), whom Nietzsche chose as a spokesperson.